Home >> Our Providers >> Jennifer W. Gottsman, M.D. Dr. Gottsman, a native of Gainesville, earned her bachelor's degree from Emory University and her medical degree from the Medical College of Georgia. She completed her pediatric residency at Vanderbilt University Children's Hospital in Nashville, Tennessee. After finishing her residency, she stayed at Vanderbilt as one of the teaching faculty for the residency program for the next two years. She served as Assistant Professor of Pediatrics. Dr. Gottsman is board certified and is a member of the American Academy of Pediatrics. Dr. Gottsman is married and has three children. 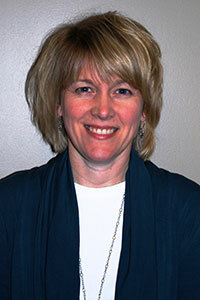 She has been with Pediatric Associates since 2001.